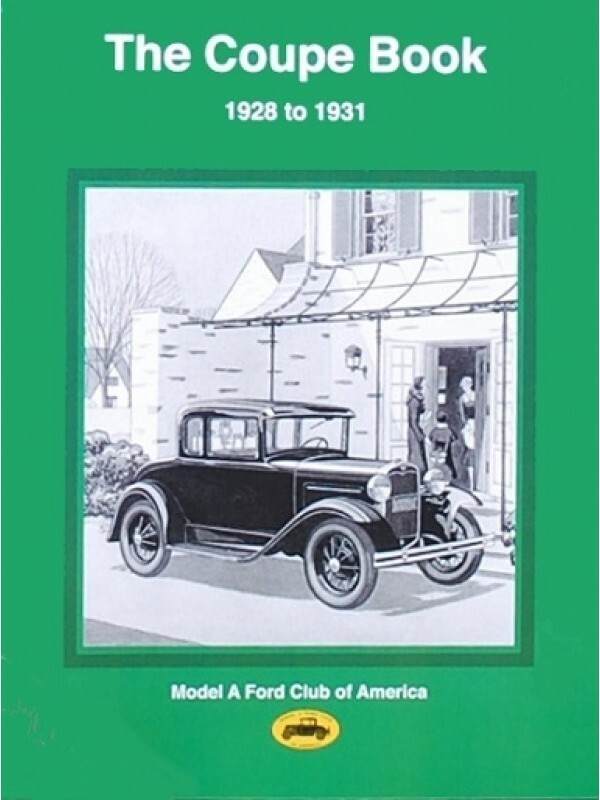 This NEW book is a compilation of articles all about the 1928-1931 Model A Coupe written over the years by MAFCA. Great book to own if you are a Coupe owner! !